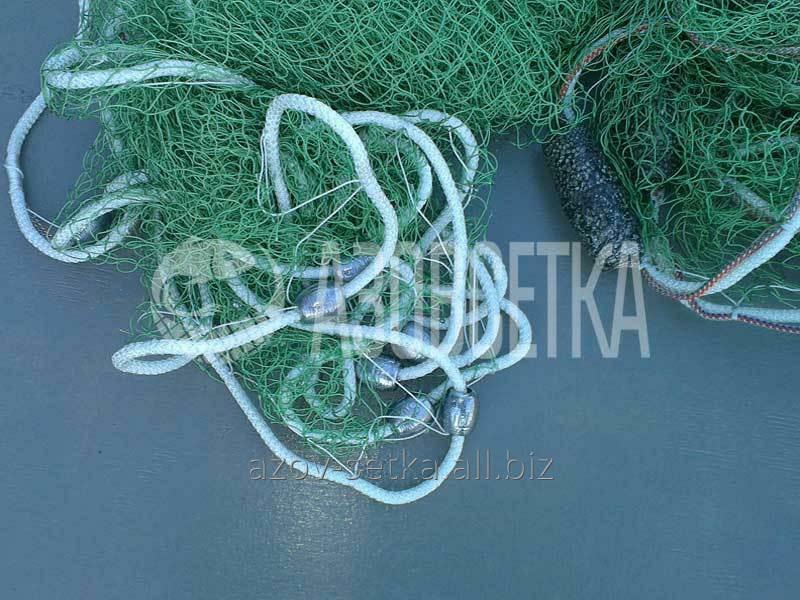 Seines and nonsense are intended for fishing in the ottsezhivayushchy way. Difference of a seine from brednya consists in its size: the seine can be in several tens times more. There is no difference in a design between them. And here the method of application at them differs. The seine is a zakidny tackle, and breden – clockwork. 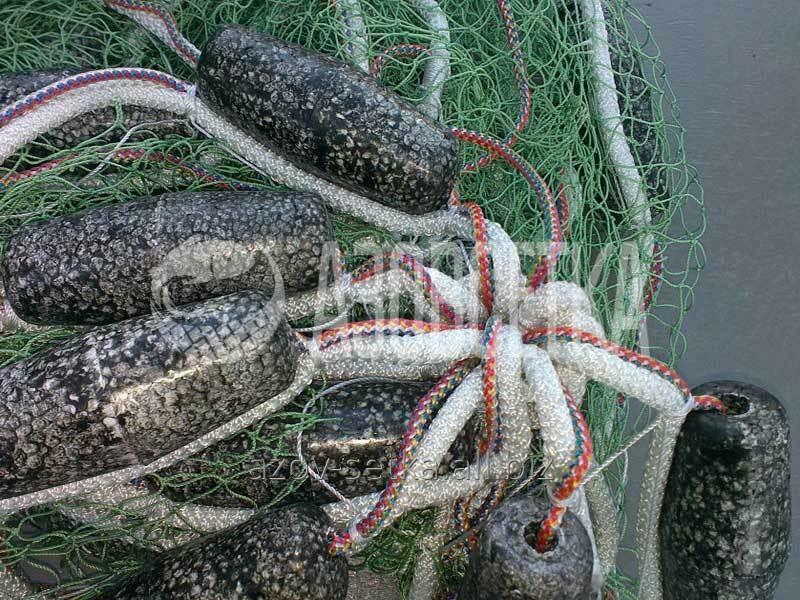 So, for catching by a seine it is necessary to throw it in water to surround with it fish on some site of a reservoir, and then to extend together with a catch aboard the vessel or on the coast. And breden immerse in water and train by wading on fish, then lift together with a catch. ATTENTION! 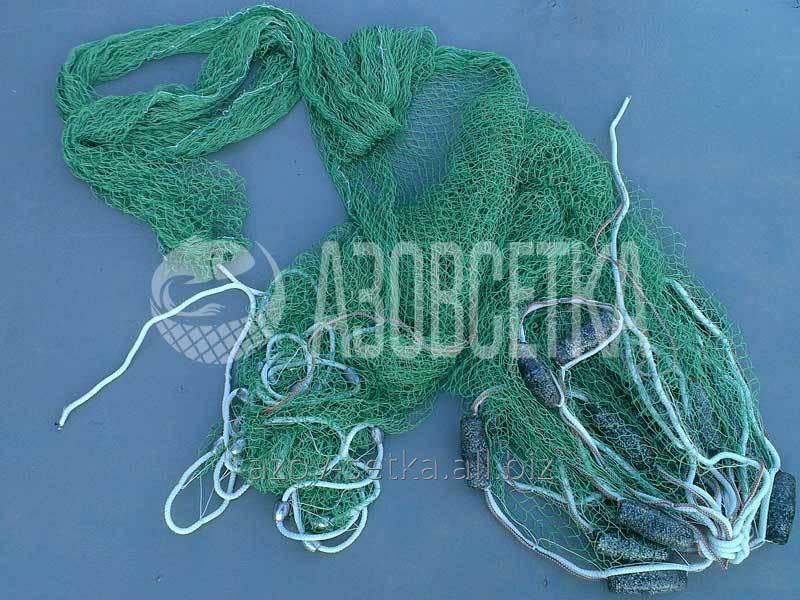 Weigh the seines and nonsense posted on the website of Azov Grid Online store, it is intended ONLY for industrial fishing and for unauthorzsed use of this production responsibility is born by the consumer (Art. 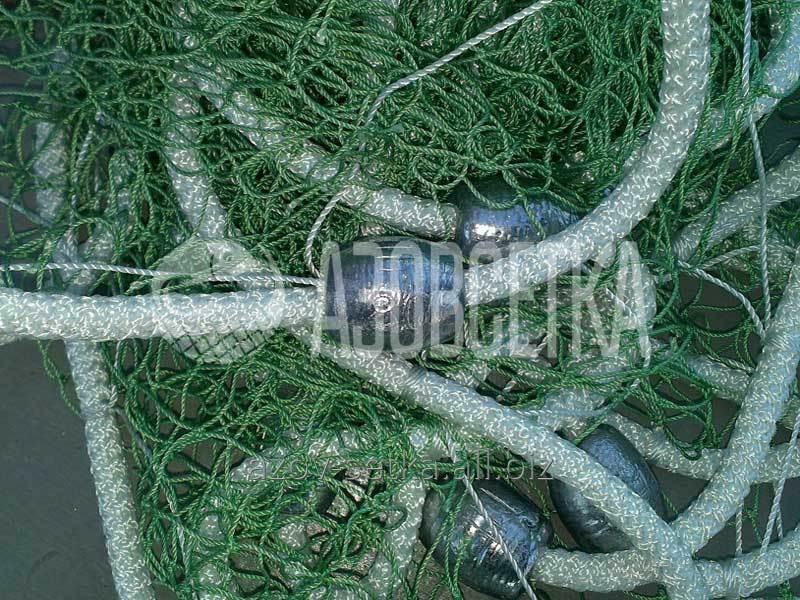 52-1 of the STORAGE About fauna). 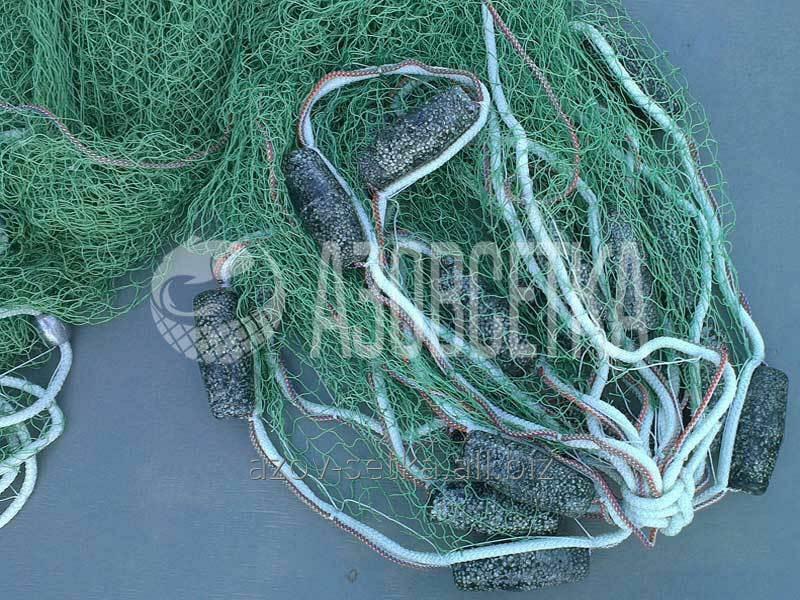 Unbelievable price on Breden (a seine, a volochok) equipped 15х1.8 in Berdyansk (Ukraine) company Azov-Setka, ChP.